Enjoy the many regional and seasonal dishes in our restaurant and on the terrace. 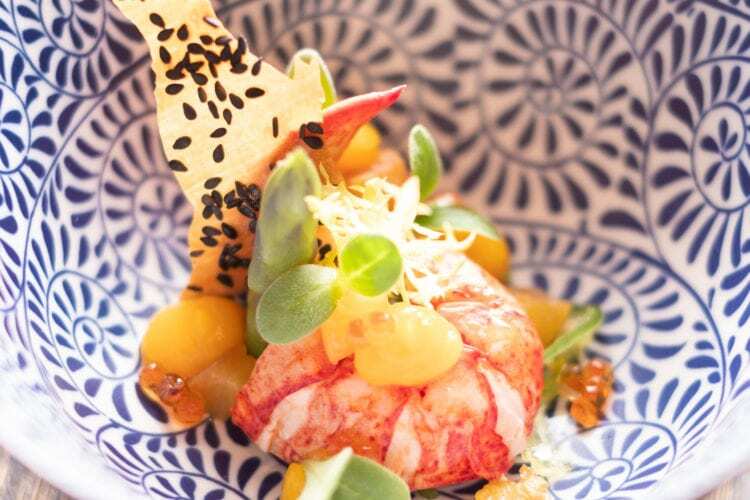 On the menu you will find dishes prepared in a surprising, contemporary way. Game from the backyard and fruit from the nearby famous grower Bronsink. In good weather we serve your lunch or dinner outside on the veranda or on the terrace. Look for the current offer on our à la carte menu and lunch menu. Our extensive wine list also has a nice selection of ‘open’ wines. You can have a drink in the attractive lounge or fashionable bar.